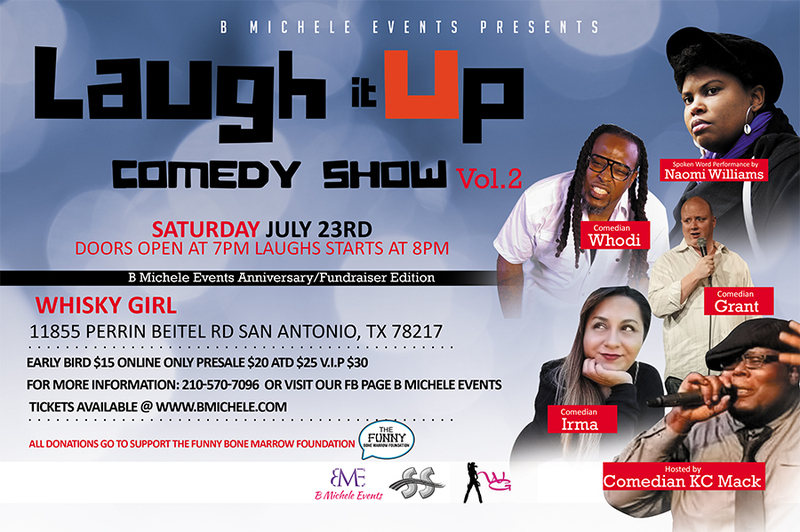 B Michele Events 3 Year Anniversary/Fundraiser Show!! 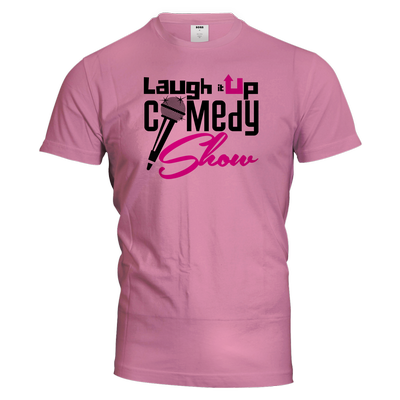 Laugh It Up Vol. 2 The Anniversary Edition is going to be fun filled night. Spoken word performances, stand up comedy and Musical performances.